The superhero who could not see but could only save the world off his other senses. 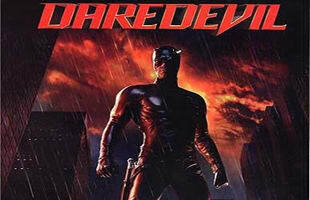 Daredevil was made into a major motion picture played by Ben Affleck. The character is one of the most popular comic book characters of all time.